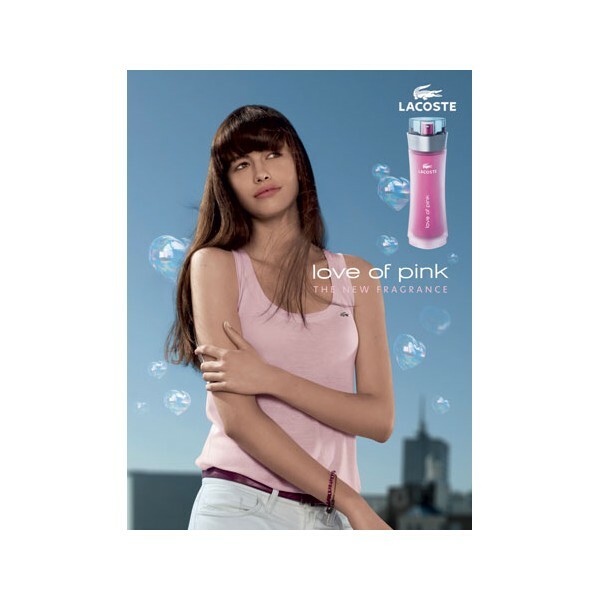 Love of Pink is the complete expression of femininity and romantic vitality. With a delightful sent which builds on the emotion and character of Touch of Pink, Love of Pink is a girl s perfect companion towards experiencing the feeling of love. Combining a touch of blood orange and the fresh sparkle of Lemon Peel, followed by a sensuous, feminine touch of Pink Magnolia, Quince Flower and Stephanotis, the feminine energy it exudes is prolonged by a refined dry-down of Cedarwood. It is finally completed by a dreamy, lingering kiss of vanilla, making it a captivating elixir of love.